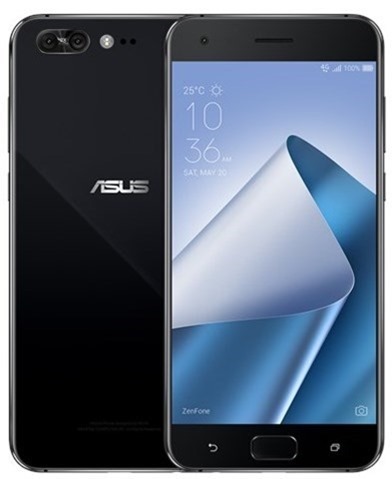 ASUS has officially announced the Zenfone 4 series, which comprises of four new Phones. Meet the first of the lot, the ZenFone 4 Pro. 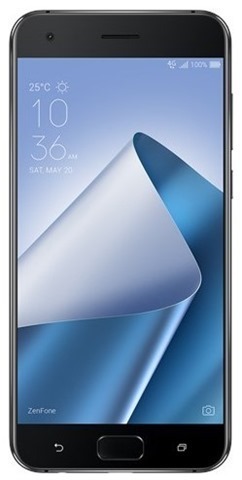 The ASUS ZenFone 4 Pro (ZS551KL) is the flagship phone from the company, and is powered by a Qualcomm Snapdragon 835 processor with an Adreno 540 GPU, and 6GB of RAM. The phone flaunts a 5.5-inch Full HD 1080p AMOLED display which is protected by 2.5D Corning Gorilla Glass. There is a fingerprint sensor placed on the front panel, for unlocking the device in just 0.3 seconds. The phone runs on Android 7.1.1 Nougat with Zen UI 4.0 skin on top. 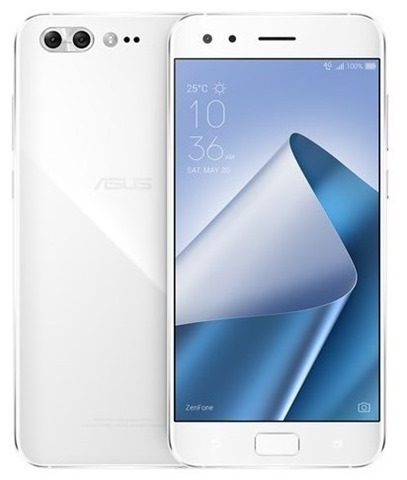 The Zenfone 4 Pro will be available in two variants: one with 64GB, and the other with 128GB of internal storage, with support for up to 2TB of expandable storage, which is available as part of the Hybrid Dual SIM (Dual SIM dual standby). The Photography department on the Zenfone 4 Pro comprises of dual rear cameras: a main telephoto lens which is a 12 megapixels camera with Sony IMX 362 sensor, ASUS SuperPixel Engine, 1.4um pixel size, an f/1.7 aperture, 4-axis Optical Image Stabilization (OIS) for photos, Electronic image stabilization (EIS) for shake-Free videos (4K @ 30fps) and a secondary zoom lens which is the 16 megapixels Sony IMX 351 sensor with 2X optical Zoom and 120° wide-angle view, accompanied by a dual-tone LED Flash. 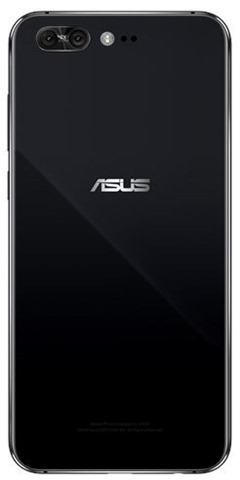 The phone uses ASUS TriTech focus, based on its DualPixel PDAF auto-focus, Laser focus and Continuous focus for its cameras. The selfie lens on the Zenfone 4 Pro is an 8 megapixels Sony IMX 319 sensor with an f/1.9 aperture, a 87.4° field of view and a 1.4um pixel size. The phone has a 3.5mm audio jack, dual speakers, 3 mics for noise reduction and an FM Radio receiver. The device is backed by a 3,600 mAh battery which supports fast charging, and has a USB Type-C connector. Connectivity wise, it supports 4G LTE with VoLTE, Wi-Fi 802.11 a/b/g/n/ac, Bluetooth 5.0, NFC, GPS, AGPS, GLONASS, BDS. Sensors on the device includes the following: Accelerator, E-Compass, Gyroscope, Proximity sensor, Ambient light sensor, RGB sensor, Laser sensor. The Zenfone 4 Pro will be available in two colours: Moonlight White and Pure Black. The ASUS Zenfone 4 Pro prices start at $599 (without tax), which is about Rs. 38,000. ASUS ZenFone 4 officially announced. Here are the technical specifications of the mid range phone.